day flipping through the radio dial to find something new to listen to. I found something old. I found jazz. 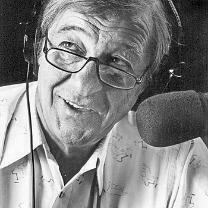 Benefield, I started volunteering at the station during pledge drives. West End Blues on it, with its famously â€œimpossibleâ€� intro. playing St. Louis Blues, I knew nothing about jazz. named for him and a scholarship at CSUN named after him. matched again. Mostly, I remember the music. laughing good-naturedly at my torrent of questions. because I simply didnâ€™t know how to thank him. 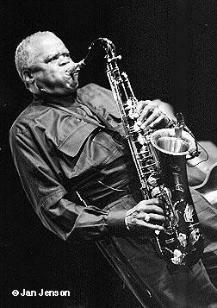 generous spirit also radiated through his playing. and humbling. It arrived in the belly, but it was profoundly spiritual. enthusiasm for the music with anyone they met who loved jazz. but also for station-sponsored events. 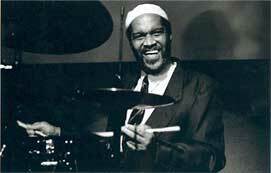 drummer Billy Higgins play live.